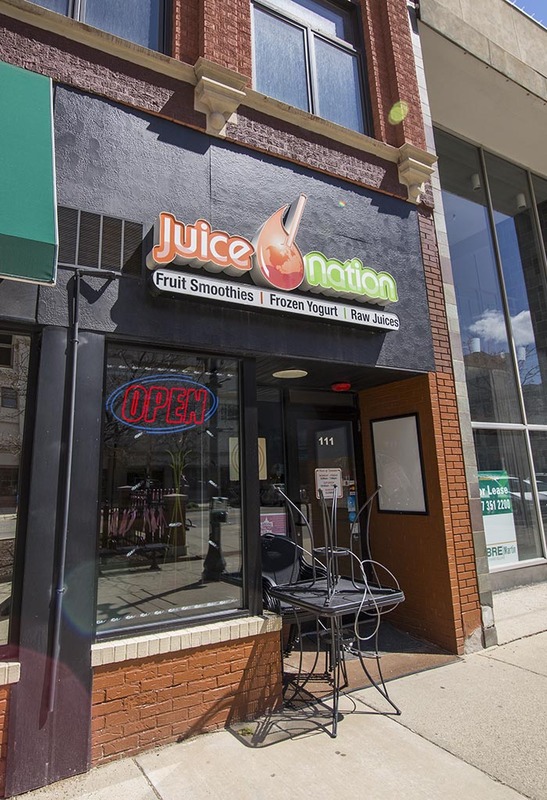 Juice Nation is a must for the health-conscious downtown visitors and regulars. They have many different choices of smoothies, juices and tea. Stop by today for a great drink and an important immune system boost!